Shipping: Our dresses is send by DHL. It is just need 3-5 days. Amazon Prime is faster than us. 1.LovingDress is a registered brand of USA. If the dresses you received are different from the dresses in our store, please do not hesitate to contact us by offering order number. 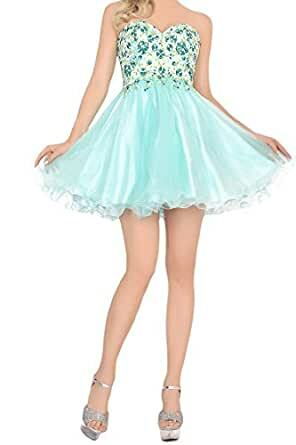 3.All the dresses from us can be Custom made, so please do not worry the dresses from us unfitted, we will contact as soon as possible to confirm your exact measurement after you place an order. 3. Exceed the return time frame (within 7 days after receiving the product).